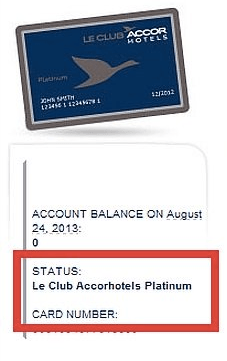 Via Loyalty Lobby, there is another Accor Instant Platinum signup link, which you can access here. Make sure that you’re signing up with a new email. Didn’t work for me either. Need the promo code. No joy here either. Isn’t there supposed to be a code? If you go through the Lobby Link it works. You must first click on the Loyalty Lobby Link and on the Loyalty Lobby site you must click on the image. It takes you to the sign up with the promo code. Worked for me straight away through the Loyalty Lobby and the image link. Thanks a lot for posting this much appreciated.